I’m sorry for the delay in getting the results for this giveaway up. 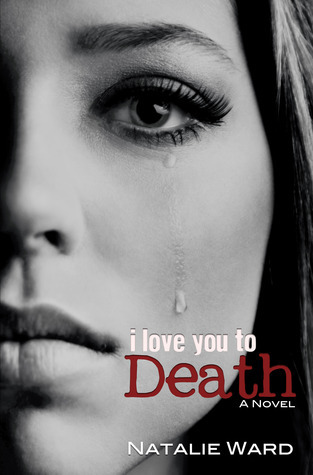 The giveaway was for one print copy (AU only) of I Love You to Death by Natalie Ward. The winners were drawn via random.org and have been contacted via email.